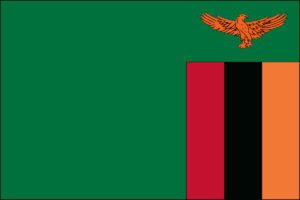 Zambia is one of our recently developed mission opportunities and is located in a very rural area. 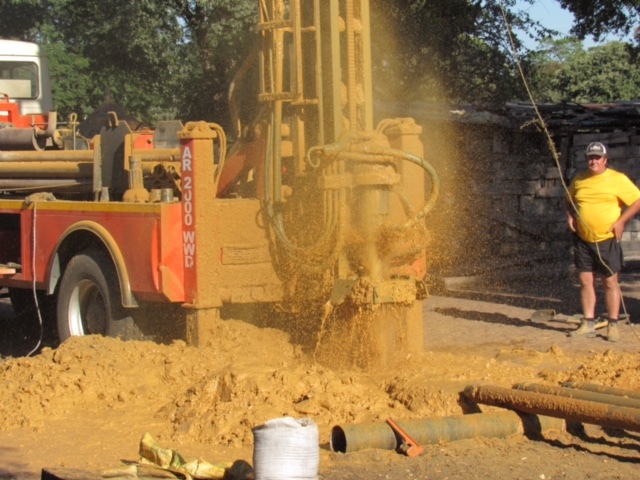 It offers many of our general ministry opportunities while also providing the opportunity to dig and create clean water wells for people who don’t have the option of clean water. Teams will also have the opportunity to teach families how to farm or provide them with medical care. 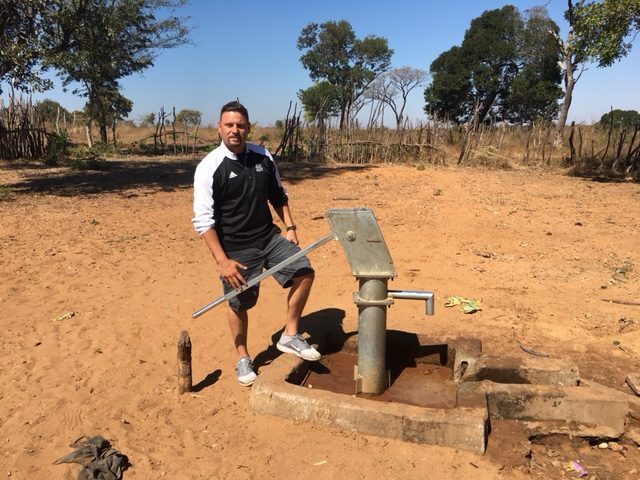 Due to the location of this ministry base travelers to Zambia should be aware that this is a very rural location and personal comforts are limited. 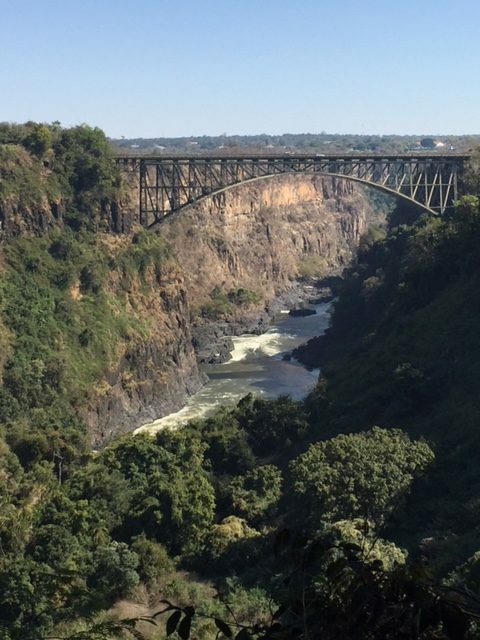 Zambia is a land-locked country in southern Africa. The country is run by a presidental representative democratic republic which means the President is both the head of state and head of government. 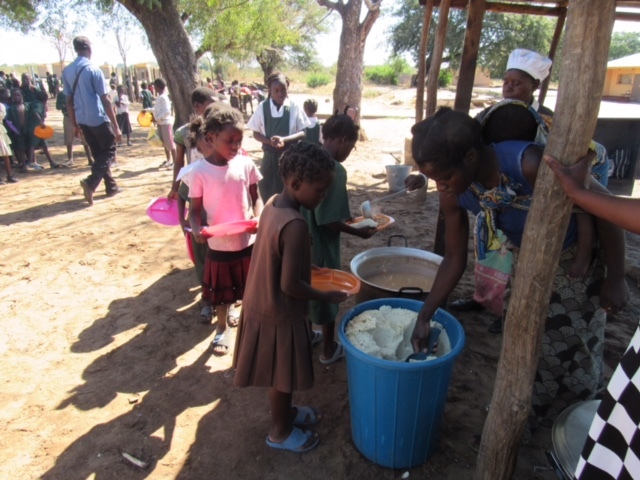 SCORE is serving near the town of Sioma located near Ngonye Falls. Weather: The climate of Zambia in Central and Southern Africa is tropical modified by the elevation. It is classified as humid subtropical which means the summers are hot and humid; however the dry season is through May-October which means the average temperature during this time is in the 70s.